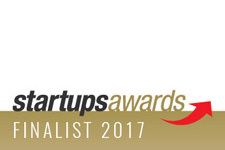 After a fantastic awards season in 2017, being listed as finalists in numerous awards, and arguably – more importantly – as winners of a number of them, 2018’s awards season is looking just as exciting for our wonderful FB team! 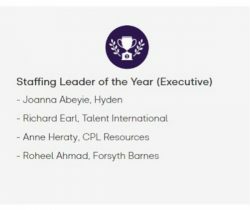 This week has been no exception, as the shortlist for the Bullseye Awards for Recruitment Innovation has just been released and Roheel Ahmad, Managing Partner who heads up our London offices, has been listed as a finalist in the Staffing Leader of the Year Award in London. 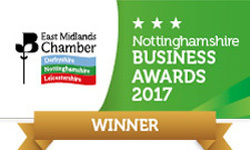 Roheel and Scott hired their first Consultant in January 2016 and in just over 2 years have built Forsyth Barnes into a successful business with over 30 staff across 3 offices in the UK (in London, Leeds and Nottingham) and despite our growth – we are maintaining our quality-over-quantity approach both in the UK and internationally. Roheel largely oversees the London office in both operational and team management aspects but splits his time between our Leeds and London offices, helping to launch the Leeds office from 1, to now 5 people in just 6 months. 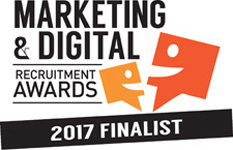 Roheel has brought a wealth of knowledge and experience from his recruitment successes to date – and he always goes above and beyond to help the team succeed in their long term careers, as well as on a day to day basis, and this is principally why the team are so pleased with the shortlisting for the award. Forsyth Barnes has so far grown through hiring experienced Recruitment Consultants, and also through hiring, developing and training graduates in the Forsyth Barnes Academy programme and it’s something we’re extremely proud of in both providing opportunities to ambitious graduates, but also in how it’s allowed the business to grow so successfully! The Academy team currently has 4 from this year’s graduate cohort – all of which have already successfully started finding a number of executives the right role and in the 2 years that the scheme has been running, it’s been a great success and something that Roheel is personally very happy with. If you want to become a part of the FB team, get in touch with our Talent Manager on 0203 857 9200 or send your CV to internalrecruitment@forsythbarnes.com. We’d love to hear from you.